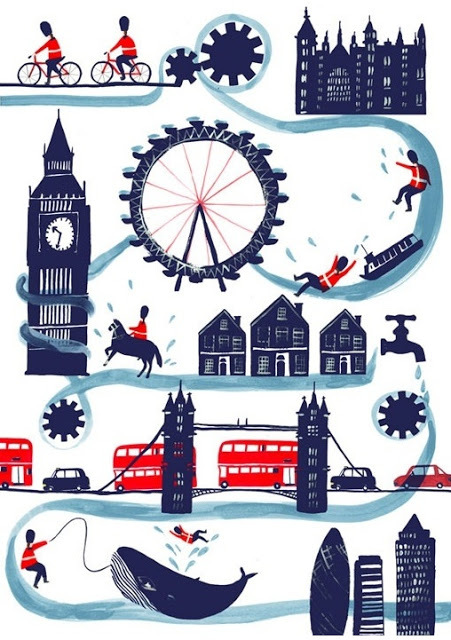 Have you had London on your mind? I have! 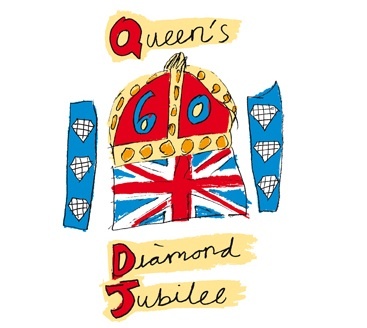 First it was Will & Kate, then the Queen’s Diamond Jubilee...this week it’s the 2012 Summer Olympics. London, London, London! So with a little cajoling….I convinced my other half to book us a trip there next summer. Let the planning begin! Gwyneth came through with perfect timing….she just released her goop app for London. Thanks, GP! 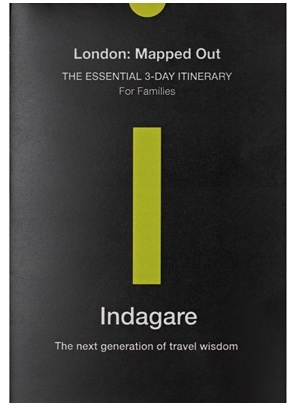 Then, I’m cross referencing her info with the 3-Day Itinerary for Families from Indagare, voted best travel website by Vanity Fair U.K. 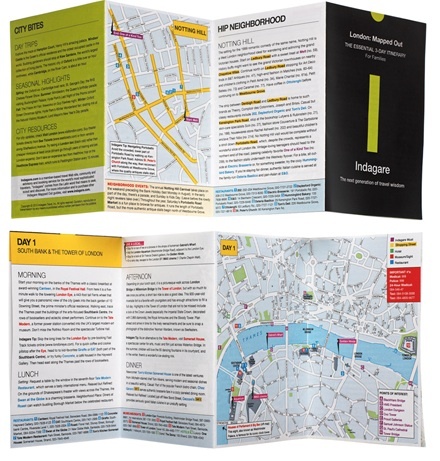 I used their guides 2 years ago when we took our boys to Paris and I completely trust their recommendations. Finally, I’ll be reviewing all the recommendations from my younger, hipper blog friend, Lauren, of Aspiring Kennedy. A native of Dallas, like me, she is traveling the world, based out of London. Have you been recently? Do you live there? Know an off-the-beaten-path place we just shouldn’t miss? I would love to know. Planning the trip is half the fun! I know that you are so excited, Elizabeth, and you have just the perfect planning tools I see. Looking forward to the Olympics! Lived in London for 5 years, but that was 8 years ago! Awesome city, if you're in need, I can reach out to friends who still live here with their kids. London – my favorite city in the world! 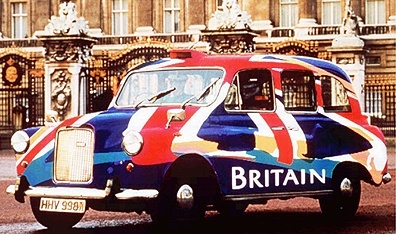 My mother was British, so I have visited many, many times. My husband's grandparents had a flat in Belgravia, so even as an adult I tried to go every year until the kids were born, and even then we went every other year! Since the flat was sold a few years ago, it has been harder to justify the trip (London is quite expensive). I have never heard of these guides – very good to know about! When I lived in London one summer (about 8 years ago), I made it my mission to find the best fish and chips place. The Golden Hind in Marylebone was definitely the best I found (I read it is Madonna's favorite). It is casual, inexpensive, and so wonderful. 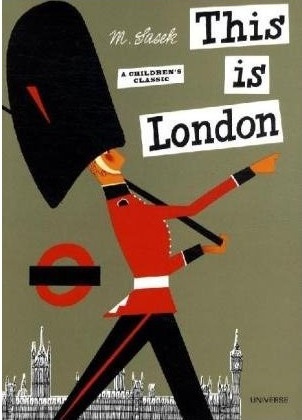 I too am planning a trip for next June to London. I'm taking my kiddies to do London and then the country side. We'll have to cross reference one another's plans for keeping the kiddies engaged and having fun while remaining stimulated ourselves. Thanks to you, Carolyn and Sue I have the Indagare from Paris (which was fabulous) and will have me purchasing a new one for London. Going to London in Oct. for a wedding of my husbands cousin, only going for 3 days and only have one one of those days free, but the one thing I cannot miss whenever I go is the Victoria and Albert Museum, it is not to be missed. You are smart to plan well in advance. I just sent you an e-mail about my new travel blog. I just wanted to make sure my e-mail didn't end up in your spam folder! I am from Greenwich and read your blog every day. This year is certainly all about London! I've no tips – other than contact Jeanne at Collage of Life who just left England after living there for two years. She is lovely and posts the most amazing things. I have a dear friend who lives there and is moving back to America in August. I will ask her as she has boys….and always the best tips on where to go. Lucky you and how fun to have the time to really plan out your trip. The tube is so easy to get around on. I love running around London but unfortunately my trips are all about textiles so no tips. I hope you have a fabulous time! lucky! I want to do a family trip somewhere abroad.. london will be awesome! I also use goop – and noticed the new addition of London – perfect timing is right! Oh Elizabeth! This is great news and I will have to follow closely and take notes. I am anxious to get there! Enjoy the start to a new week and happy planning! Never been but on my list of places to see! Love planning trips and plotting out fun things to see and do. Something to look forward to! Doll houses are mostly for girls but my 9 yr. old son really enjoyed Queen Mary's Dolls' House on view at Windsor Castle. It was constructed by Sir Edwin Lutyens and the garden by Gertrude Jekyll. There are so many intricate details and each with a fascinating story. What other doll house has electricity and hot & cold running water! Fun for all. Hope I'm not leaving my comments twice. Think my first try earlier didn't post. Anyhow, London really is one of my favorite European cities. I love the energy, diversity, history and shopping. Especially Portobello rd…Liberty's, etc. And all the fabulous museums! Love the British Museum and the V&A!! Never been but can't wait for,the Olympics to start! Lucky you (and your family)! 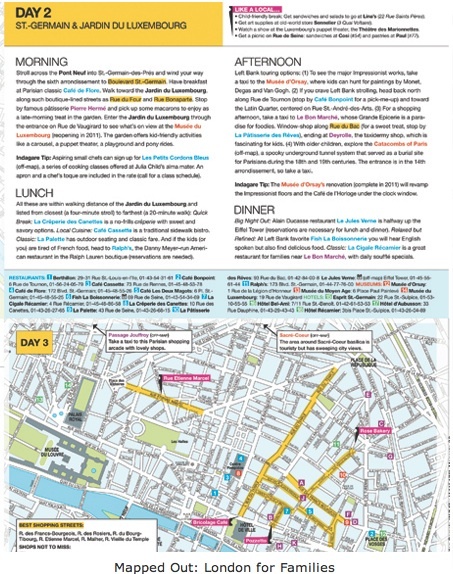 How nice to have the luxury of time to plan it in a leisurely way…..whats not to love about London! Great to know about Indagare…..looks like a good resource! I can not believe of all the times I have been to Europe, not once have we gone to London, it is OVERDUE!!!! Jealous! I want to plan a trip there too! Wow i hope you have the best time! um… this is the best news i have heard in a LONG time. yay! WONDERFUL elizabeth! you will so love london. if i can add a bit to your adventures, consider taking a day trip to the countryside, it is so different from london and magical, you will feel like you entered a beatrix potter book.